The age limit of applicants who are going to apply for the position is between 21 to 40 years. The pay scale for the position is Grade Pay of Rs 36,200 + other allowances. For High School Teacher jobs there will be a written examination on 29 December 2018. The question paper will be divided in two parts- morning from 09 AM to 11.30 AM and afternoon from 02 PM to 4.30PM. 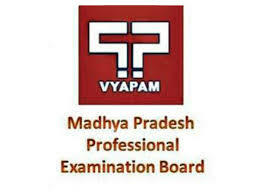 Interested applicants can apply online on the official website of MP Professional Examination Board http://peb.mp.gov.in and apply for the post on or prior to 25 September 2018.